I had a Par! 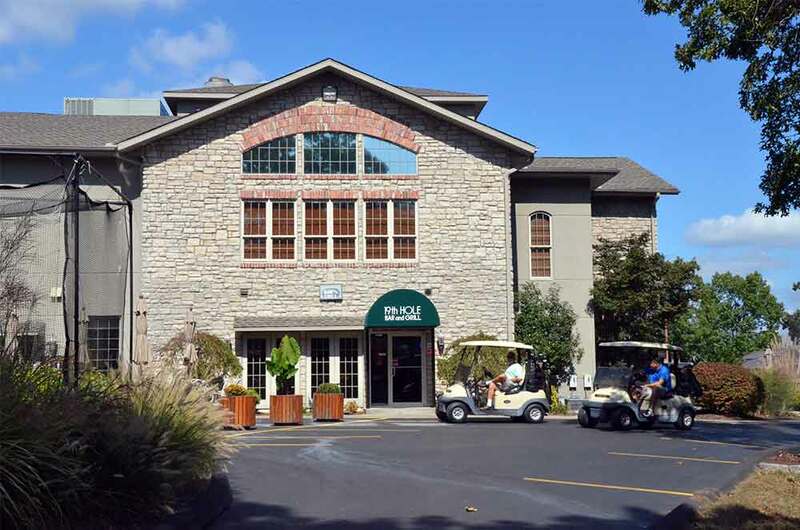 The Pointe at Pointe Royale Golf Village in Branson, Missouri is a community golf course nestled in a gated community, home to a few celebrities. 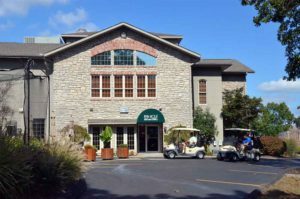 When Andy Williams was alive he lived on Hole 2 (or maybe it was the 3rd hole); his wife still lives there. 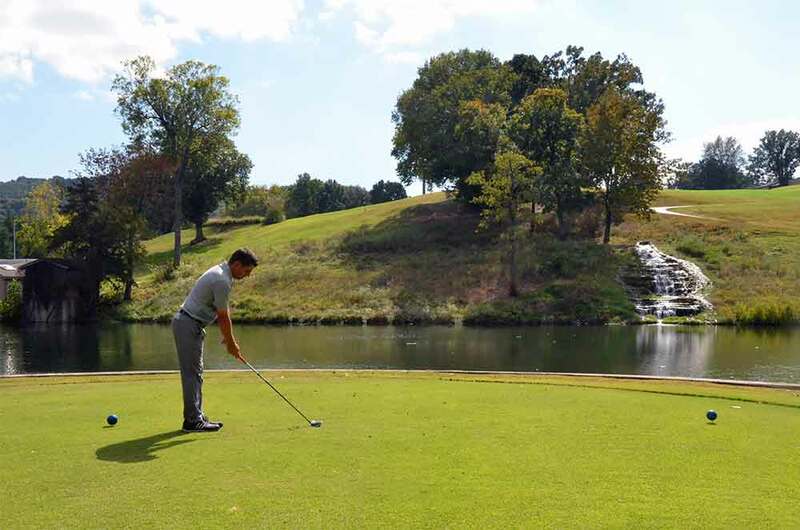 This Par 70 course requires the use of every club in your bag. While the fairways are narrow you can get by with spraying the ball on many holes. The Pointe, however, is a true test if you want to score well. It was a test that I flunked. 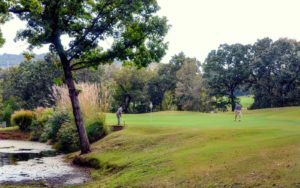 After shooting in the low 80’s on every other course in Branson, I had one par on this course, on Hole 16 that had a two-tiered fairway. 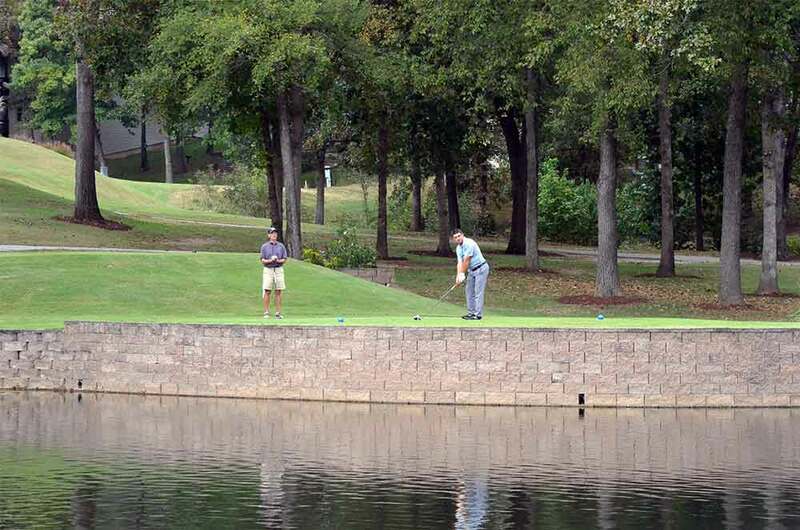 The course actually had a few very interesting holes. Another facet that I really liked about this course is that it is very well managed. These guys take speed of play so seriously that they have equipped each cart with a tablet that tracks your time and location on the course. If you fall behind you will receive a warning. If you still maintain a slow pace, one of their hired snipers will take you out. The assistant professional, Theo Atchison, played with us and could not have been more of a gentleman and great representative of the course. 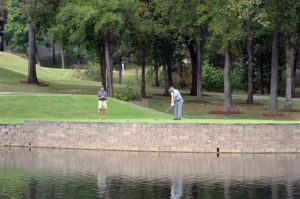 All in all, The Pointe is a great community golf course that will challenge your game. 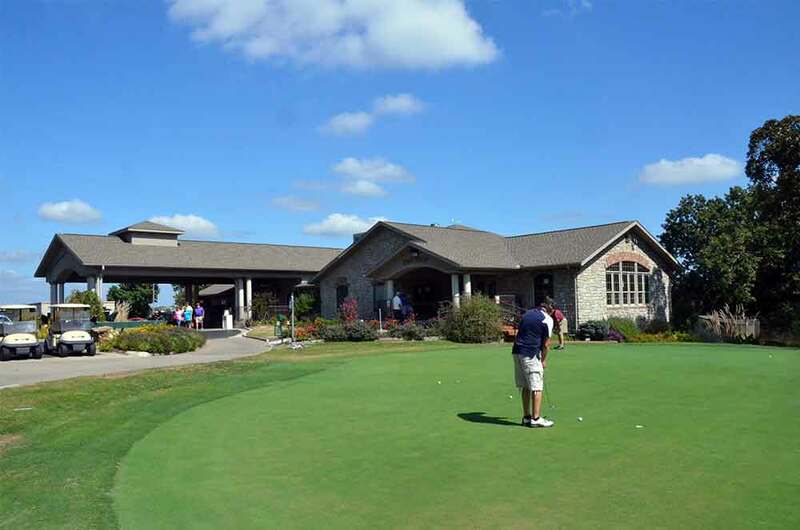 When scheduling a golf trip to SW Missouri make sure you put The Pointe on the list. I want to redeem myself and will be playing the course next time I am in Branson. My goal? Par two holes.